the curly hair, please don't comb or brush,just use fingers to go through your curly hair. Q1:How many pieces can make a fullhead? 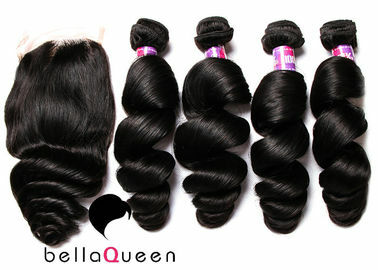 highly recommend you to purchase one more piece when the hair length isover 16 inches. more, normally when our client hasn’t chosen a specificcolor, we would choose for them randomly. Therefore, if there’re anyrequirements on the colors, please feel free to tell us previously. withsome hair oil or other conditioners. There will be no negative effects on thequality of hair. A5: dear friend, all hair getsshedding; it's just the difference of more or less, even our own hair sheds,right? you guys would cut it into pieces beforeinstallation. 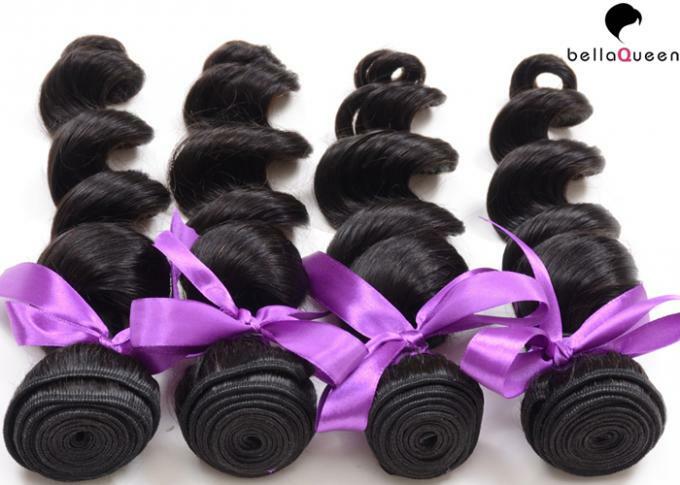 But just seal the weft again it will be strong enough. about this, after co-washing and nursing it for some time, the odorwill disappear. A7.For hair in such highquality, it may last for more than one year under proper care and nurse. Q8.What kinds of hair health careproducts you should use? choice to make your hair healthy. but we’ll devote our utmost to avoid this kind ofissues. Thanks! Q10.Occasions you can go with your newextension? I’d like to highly recommend you to put on a cap when you’re swimming.